Use fresh cauliflower instead of frozen. 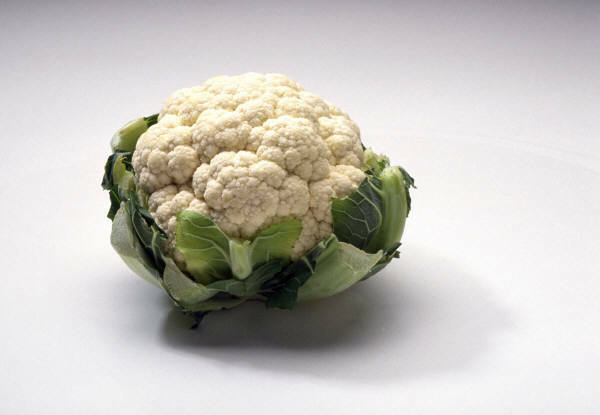 Frozen cauliflower contains too much water and will effect the texture of your mashed “potatoes”. In a large stock pot, boil cauliflower and garlic in broth for 40 minutes (or until fork tender. Drain remaining broth after removing from stove. Place cauliflower in an electric mixer and blend until completely mashed. Add the pepper Top with parmesan cheese. This entry was posted in Healthy Ideas, Holiday, Metabolic Medical Center Recipes, Modified Profast (Fast and Flexible) Recipes, Nutriplus Recipes (Balance Your Pyramid), Party & Entertaining, Vegetables and tagged cauliflower, cheese, healthy, healthy tips, mashed potatoes, parmesan cheese, Salad, side dish, Vegetable, vegetable broth, vegetarian by foodies4mmc. Bookmark the permalink.